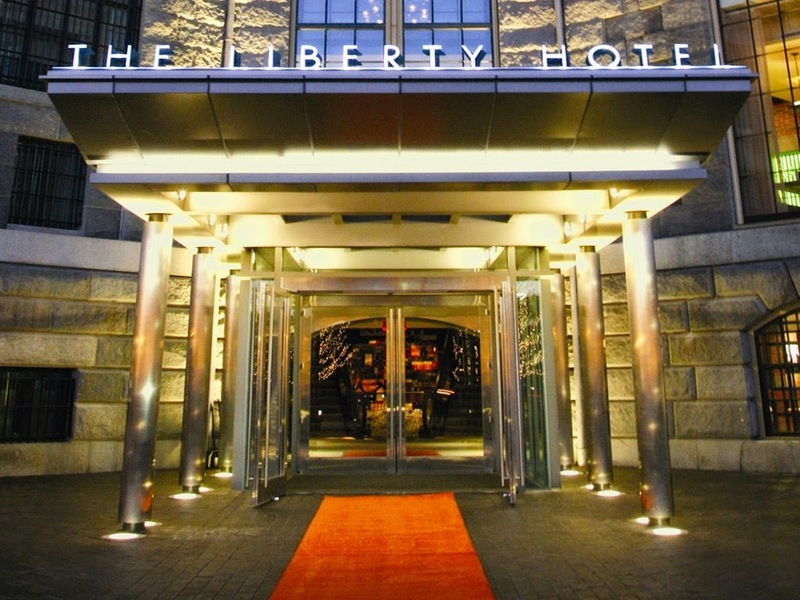 Stay at the must see hotel in downtown Boston, The Liberty, and when you book your travel across WhataHotel! enjoy Exclusive Complimentary Perks for an outstanding deal. 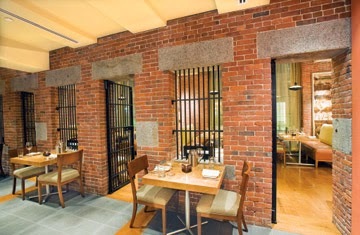 This ultra-chic locale was once the iconic Charles Street Jail, now it is home to a luxury hotel that is a fast favorite for both visitors and locals alike. 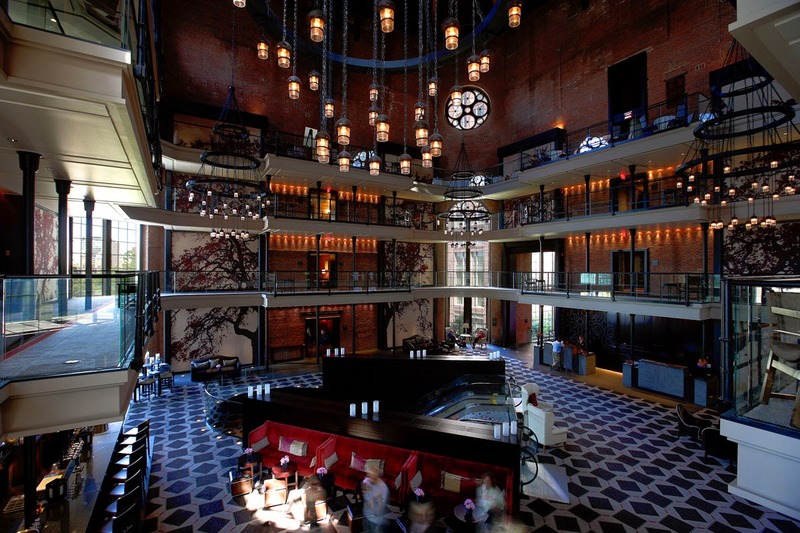 Travel the historic streets of Boston and stay at a very unique downtown destination in the perfect spot for the ultimate getaway. Situated at the foot of the historic Beacon Hill, The Liberty features 298 glamorous guest accommodations just a short walk away from fine shopping and dining This spectacular location is also near the Charles River Esplanade, an ideal place for running, biking, sailing, and even kayaking during the warmer months. Inside the gorgeous walls of this impressive hotel guests will discover truly impressive amenities including a 24-hour fitness center, valet parking, fashionable decor and five fantastic dining venues. These five establishments include The Liberty Bar and Alibi (the perfect places for a light snack and a drink), Clink, Scampo and Catwalk. 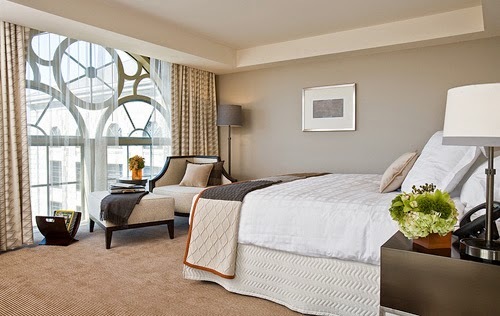 Whether you choose to take in the gorgeous city from your floor to ceiling windows found in each spectacular guestroom or maybe from one of the hotel's complimentary bicycles, The Liberty guarantees to present the best side of this glorious city. When booking your stay at The Liberty across WhataHotel!, guests can receive Exclusive Complimentary Perks for an exciting deal. These perks include a daily breakfast for two, available upgrades at time of check-in, a welcome amenity and options for an early check-in or late check-out. Boston has long been an alluring travel hotspot, tempting visitors that love history, architecture, extravagance and leisure activities. Whatever your reason for heading to this hauntingly beautiful city, know that your time at The Liberty will be perfect in every way.